Aikatsu! – 28 | Mezashite! Oh boy, even more symbolism this episode! I could say a few things about this episode, but I’ll refrain. I hope your bodies are lady. 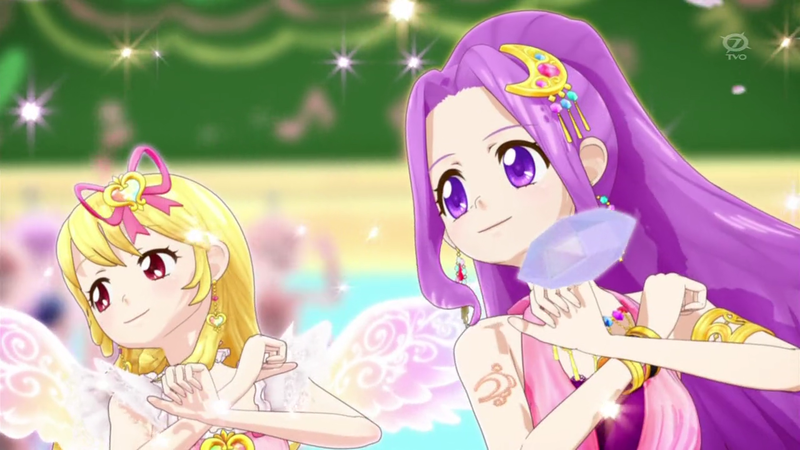 Thanks as always for subbing this show for Aikatsu! fans. You hope our bodies are “lady”? Don’t know if that’s a typo, or has a hidden meaning. Guess maybe I’ll find out after I watch the episode. It’s a reference to the lyrics of “Ready”, the first opening theme of Idolmaster.